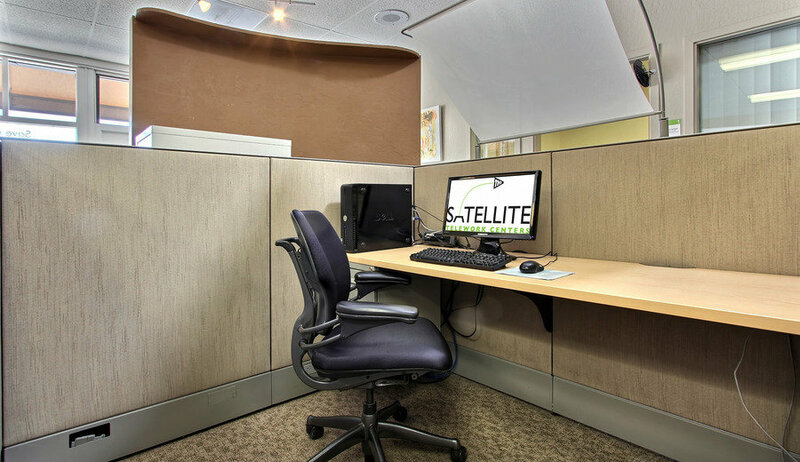 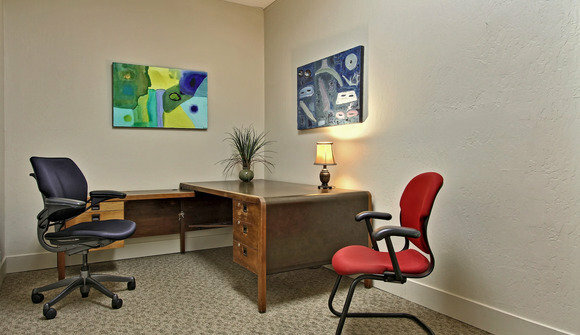 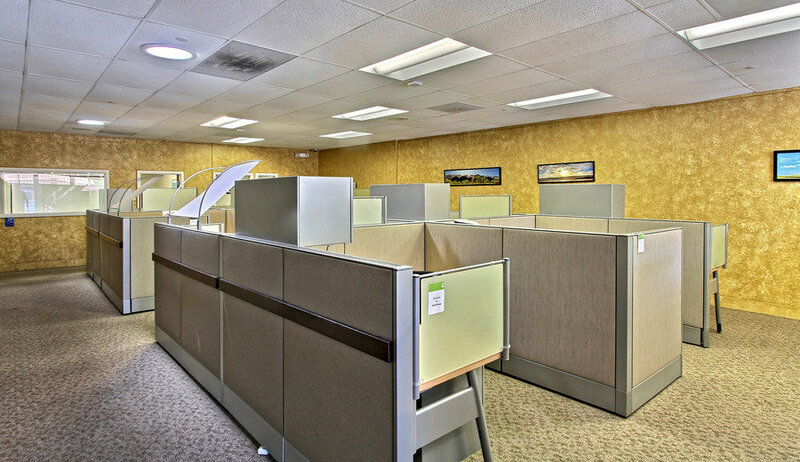 The Satellite Telework Center in Felton provides on demand WiFi, print, copy, fax and scan services, 24-7 workspace and offices — for everyone from telecommuters to home-based businesses to consultants and start ups. Satellite - Felton offers a mix of private offices, workstations, meeting and café space, mail services, print/scan/copy facilities and videoconferencing — available 24/7 to members and during the working day for non-members. Each Satellite includes high-speed broadband Internet, ergonomic seating, community events, VoiP phone plans, computer and admin support and free coffee. Whatever your need, The Satellite Felton can help! 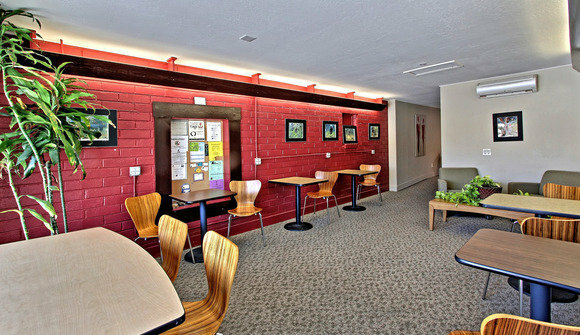 Non-Member Hours: 9AM-5PM, Monday through Friday; Members Hours: 24/7!